This workshop is typically delivered as a one day event. However, a more extended version of this course can be delivered over two days. Latest research findings on relational depth can also be presented as a one/two hour keynote lecture. Cooper, M. (2012). Clients' and therapists' perceptions of intrasessional connection: An analogue study of change over time, predictor variables, and level of consensus. Psychotherapy Research, 22(3), 274-287.
Cooper, M., Chak, A., Cornish, F., & Gillespie, A. (2012). Dialogue: Bridging personal, community and social transformation. Journal of Humanistic Psychology. Cooper, M., & Ikemi, A. (2012). Dialogue: A dialogue between focusing and relational perspectives. Person-Centered & Experiential Psychotherapies, 11(2), 124-136. Knox, R., & Cooper, M. (2011). A state of readiness: An exploration of the client’s role in meeting at relational depth. Journal of Humanistic Psychology, 51(1), 61-81. Knox, R. and Cooper, M. (2010). 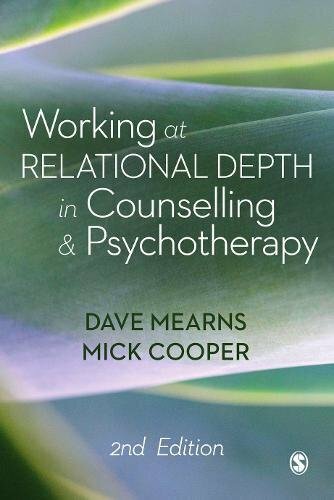 Relationship qualities that are associated with moments of relational depth: The client’s perspective. 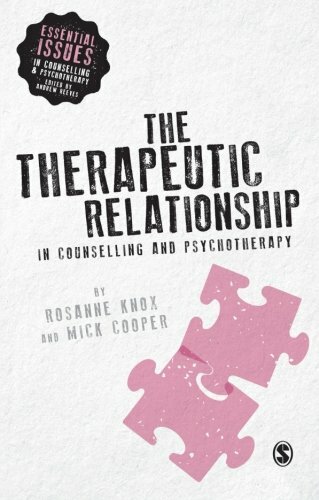 Person-Centered and Experiential Psychotherapies 9(3): 236-256.
Cooper, M. (2009). Interpersonal perceptions and metaperceptions: Psychotherapeutic practice in the inter-experiential realm. Journal of Humanistic Psychology, 49(1), 85-99.
Cooper, M. (2005). 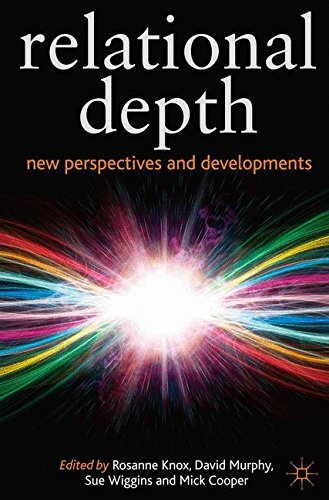 Therapists' experiences of relational depth: A qualitative interview study. Counselling and Psychotherapy Research, 5(2), 87-95.